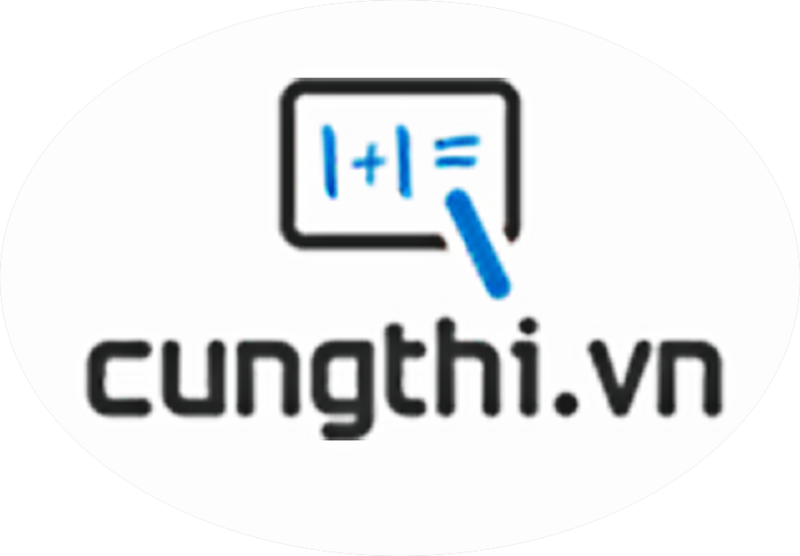 Đề kiểm tra trắc nghiệm 15 phút tiếng anh lớp 11 - Đề số 3 trong loạt bài trắc nghiệm ôn luyện kiến thức về môn tiếng anh lớp 11 do cungthi.vn biên soạn. Fred was angry. He left without saying goodbye to anyone. Because he was hungry, he rushed off to eat. He found everyone angry, so he left. Everyone was angry at him for leaving. He was too mad to say anything when he left. It crossed my mind yesterday what you must be a bit short of staff - shall I send someone to help out? It’s him who has won the gold medal for men’s long jump. The teacher never lets us ______________out when _______________. The Mid-Autumn Festival falls on the 15th day of the eight lunar month of the Chinese calendar. It was beautiful Sunday afternoon. The sun (1)________ shinning brightly and a gentle breeze blew in from the sea. Jim was (2)_________ his bicycle along the coast. Suddenly he lost control of his bicycle. It went off the track and crashed into a rubbish bin. Jim cried: "Oh, my leg hurts!" Some passers-by rushed (3)_________ him. Long time after, an ambulance arrived (4)______ him to the hospital. Jim had broken his leg. It had to be put in a cast. Two weeks later, Jim (5)_________ back in school. He hobbled slowly to class on his crutches. His friends, Tony and David, offered (6)__________ him. Lily carried his bag while Kate helped him to his seat. John, the class bully, shouted from the back of the classroom: "Look, here comes the one-legged monster! One-legged monster!" Jim looked very hurt. It was very mean of John (7)____________ Jim names. Soon it was recess. "I'll buy some food for you, Jim. What would you like (8)______?" asked Kate. Jim looked unhappy. "I wish I could play with the others now." Lily comforted him. "Don't worry, you'll get well soon." Every day, Tony and David kept Jim (9)___________ . They cheered him up with stories and jokes. Jim looked at them gratefully. "I'm glad (10)________ friends like you," he smiled. As Teachers’ Day is coming, our school will hold a variety show to express the gratitude and love to our teachers. Whenever Teachers’ Day comes, our school will hold a variety show for expressing the gratitude and we love our teachers. Because Teachers’ Day will come, our school will make a variety show how to express the gratitude and love to our teachers. As soon as Teachers’ Day is coming, our school will hold a variety show, that expresses the gratitude or love to our teachers. What preparations did you and your family made?